Maintain and service grease trap filters for efficiency and extended life span of your grease trap with the full Nitschke Liquid Waste Grease trap service. When you hire Nitschke Liquid Waste to pump out and clean your grease trap we also look after and clean your grease trap filter. We inspect the grease trap lid for damages and odour leakage and clean out the grease baffles of your grease trap filter. The sides of the grease trap are scraped down and a perfume is sprayed to minimise foul odours. Our operators fully clean and inspect your grease trap filter and make recommendations for replacement filters if they are faulty. 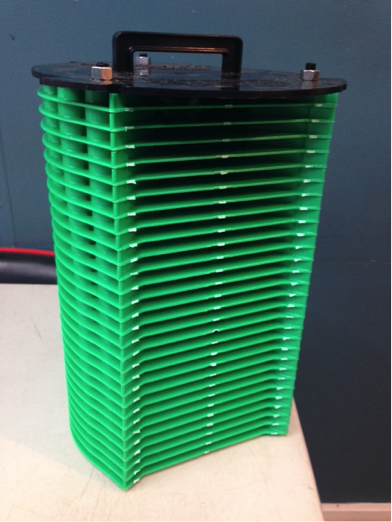 Nitschke Liquid Waste provide a supply and fit grease arrestor filter service with quality Australian made filters. A fully operational and clean grease trap filter will prevent blockages from fat and oil build up and prevent flooding to kitchen areas. Clean grease trap filters ensure that your system remains fully operational and protects your grease trap in the long term. Grease trap pump outs, scrape downs of fatty oils, grease trap filter replacement and cleaning and grease trap deodorising are just part of our standard South Australian Grease Trap Service. 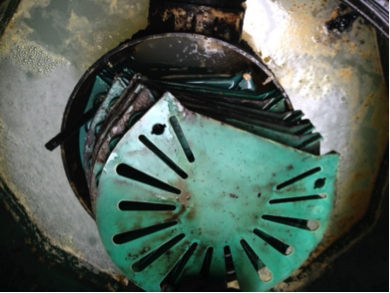 We open up grease trap lids and fully inspect them for damage and odour leakage. 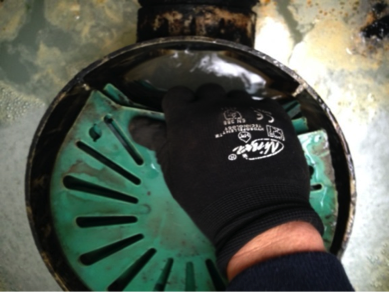 Our operators fully remove the grease trap filter and clean and inspect for damage. As you can see, this grease trap filter is completely damaged and non-repairable. 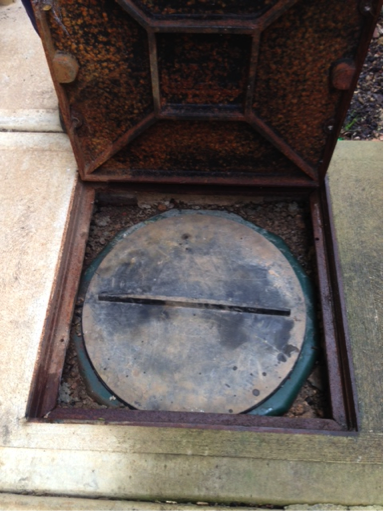 In this situation this grease trap is not working to its full ability and is non-compliant with SA Water. The operator will then report back to the customer and replace the grease trap filter and get the system fully operational and SA Water compliant. We replace these grease trap filters with a filter that is made in Australia from the highest quality. So when it comes to grease traps and grease trap servicing make sure that you hire the South Australian professionals in all things liquid waste.